There's no doubt that holiday entertaining can be incredibly stressful. But if you're one of the millions of people who enjoy making meals with a slow cooker, it's time rethink winter party planning because the handy device isn't just about making weeknight meals easier. 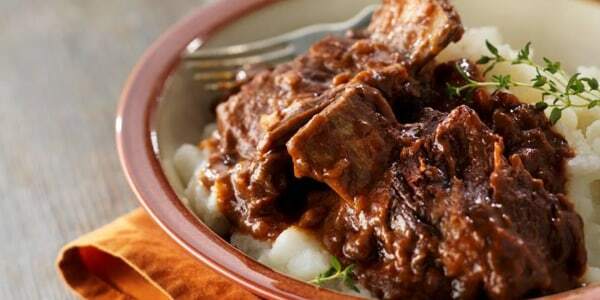 From deliciously tender beef short ribs to gooey chocolate brownies, these recipes will put your Crock-Pot (or one of TODAY's top recommended slow cookers!) to work, creating enticing foods that will wow any crowd. Give one of these easy Christmas slow-cooker recipes for appetizers, mains, sides and desserts a try this holiday season. Don't be intimated by cooking a big bird. 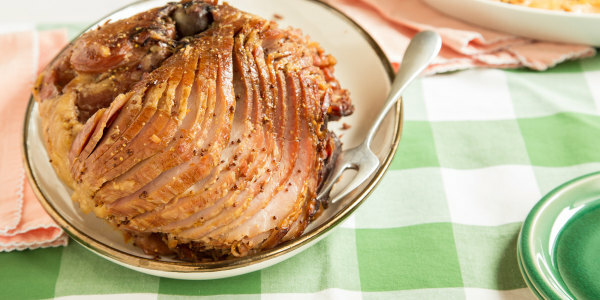 Making a whole turkey in a slow cooker results in a wonderfully tender and flavorful dish. Even better? 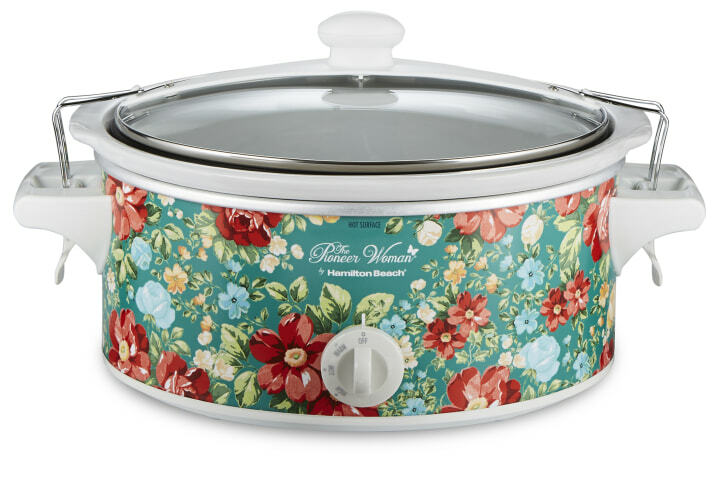 This also leaves your oven free so you can cook up more holiday sides at the same time. This versatile, tasty cut of beef gives us everything you could ask for in meat. It's wonderfully tender and the marbling keeps it incredibly moist while cooking. The sauce for this recipe is incredibly comforting, too. This Southern classic may seem like a humble dish but it's just perfect for feeding a hungry crowd on a cold wintry night. 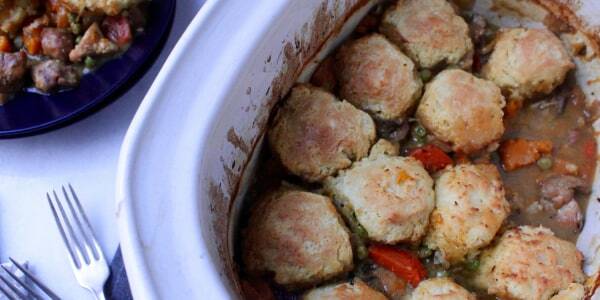 Instead of worrying about perfecting an ornate chicken pot pie crust, let the slow cooker cook up fluffy biscuits that make the perfect complement for the rich gravy. Lamb is traditionally associated with Easter but this elegant dish is also perfect for a Christmas feast. 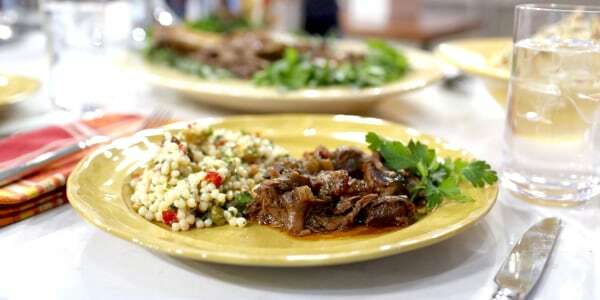 "This slow-cooker meal is one I make for my family on Sundays," said TODAY's Al Roker. "It's perfect because you can prep in the morning, spend time with the family and then have a finished meal waiting for you eight hours later." Sounds like a Christmas morning miracle! 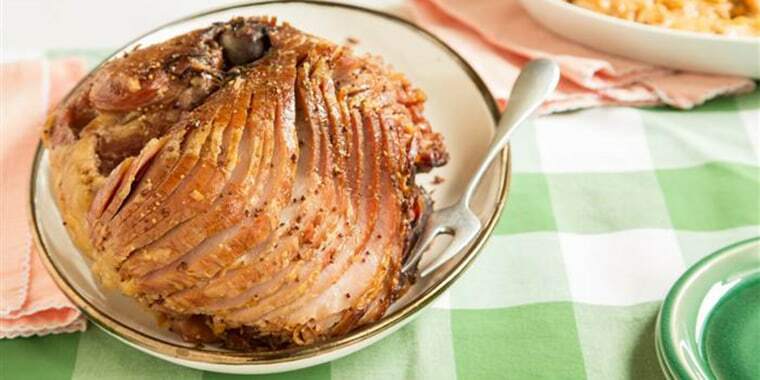 The folks over at Honey Baked Ham may have their recipe down to a science but it's surprisingly easy to make a beautiful ham at home ... especially if you let your slow cooker do the heavy lifting! This simple method ensures a show-stopping centerpiece that is tender and full of flavor. Topped with a sweetly spiced mustard glaze, every slice is dressed to impress. 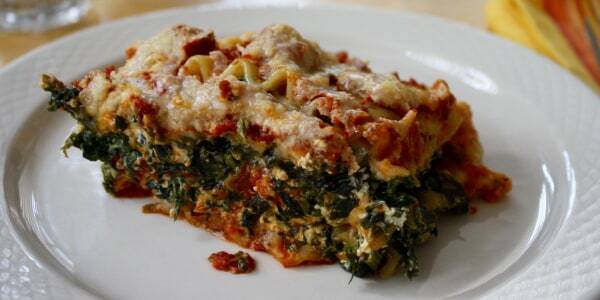 Celebrate Christmas the Italian way. This classic dish is surprisingly simple and incredibly easy to make in a Crock-Pot. Food Network star Giada De Laurentiis gives beef stew an Italian spin with the addition of Marsala wine and sun-dried tomatoes. 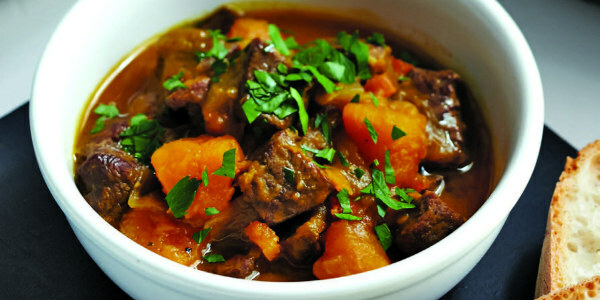 Depending on the slow-cooker setting being used, this stew will take up to 8 hours, but we promise it's worth it. 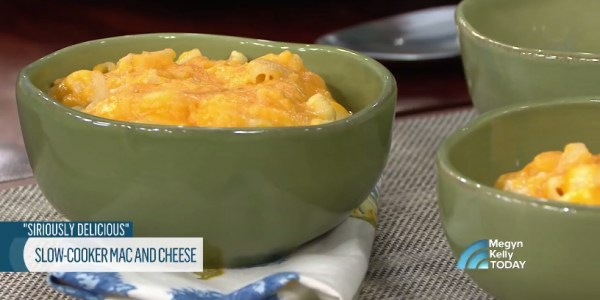 Whether it's a busy weeknight, a birthday celebration, a casual get together with friends or a fancy holiday meal, there's really never a bad time to serve macaroni and cheese. Siri Daly's delicious version is incredibly simple because there's no need to worry about making a complicated roux — just throw everything into your Crock-Pot and turn up the heat. Who can resist warm and gooey chocolate brownies straight out of the pot? 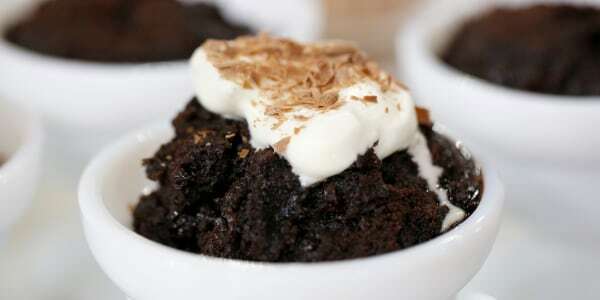 Yes, it's true, you can make practically anything a slow cooker, even decadent desserts! This recipe is delightfully easy and the results just melt in your mouth. The beauty of using a slow cooker to make cheesecake is the steady, moist heat the device creates. 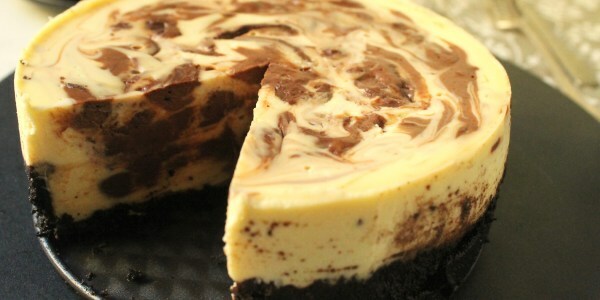 Allowing the cheesecake to sit in the slow cooker for an hour after it’s fully cooked ensures a gradual cooling, which is key to keep the top from cracking. Plus, this recipe can serve six to eight people.